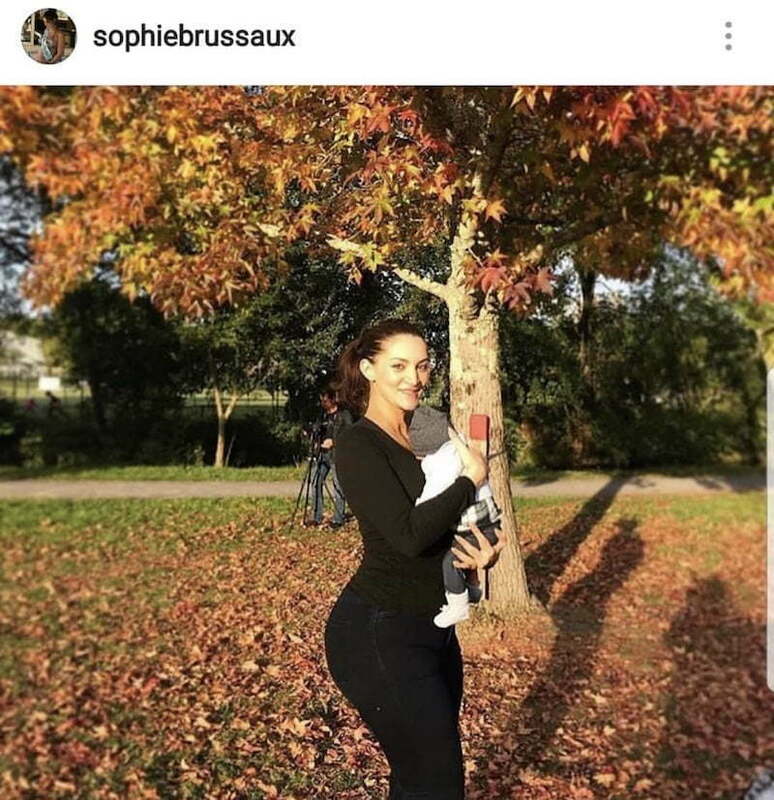 Pusha T did not just ousted a photo of Drake wearing blackface, he also unearthed a photo of Drizzy’s baby mama Sophie Brussaux with his alleged son name Adonis. 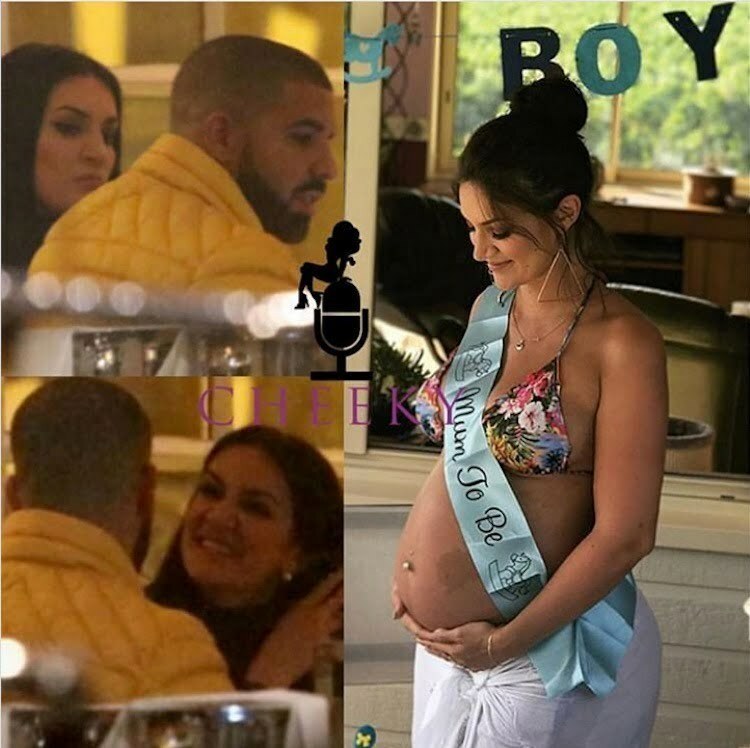 The stories have been floating in the rumor mill for months claiming that Drake has fathered a child with Instagram model and alleged adult film star, Sophie Brussaux. Earlier this year, Urban Islandz reported that the Toronto rapper started following his baby mama on Instagram again after he stopped following her for months. The pair were first spotted together having dinner in London. Seems Pusha T has been using Google over the last four days and perhaps that’s the reason he took so long to reply. After all, what else can he use to diss track than come with something that we don’t know or something that would echoed from Calabasas to Toronto when it drops. Pusha T did just that when he abruptly dropped “The Story Of Adidon” because it sent shock-waves through social media. 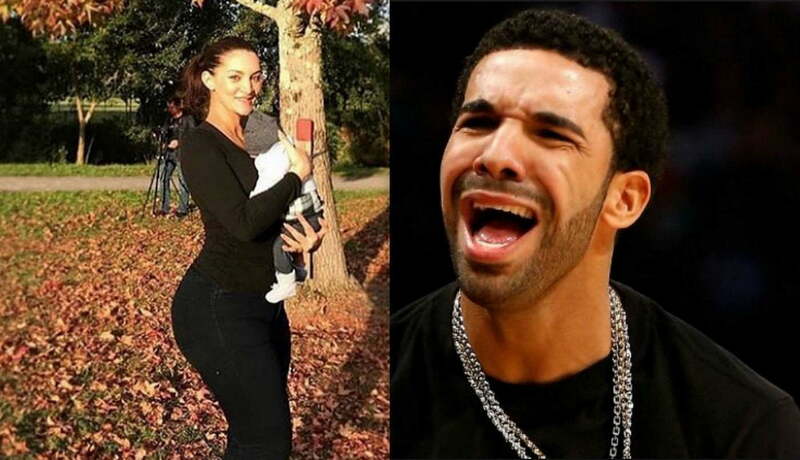 Pusha T also lead to this photo of Drake’s “alleged” baby mama Sophie holding their son. The face of the baby is not in the photo but she gave birth back in December and has since private her Instagram page after being bombarded with hateful comments from Drake’s fans. King Push also rap about the baby’s name Adonis on his diss track “The Story Of Adidon” where he freestyles over JAY-Z’s classic “The Story Of OJ.” Hopefully, he got cleared to use that beat and we won’t just see the song disappeared from the internet. The G.O.O.D. Music rapper has his new album Daytona now out and clearly all of this publicity is only good for his album sales. As for Drake, he has his new album Scorpion coming next month, but he is used to putting up big numbers, so it will be interesting to see his first-week album sales.